Everything seems to work… over a cup of coffee! What is a Open Coffee? 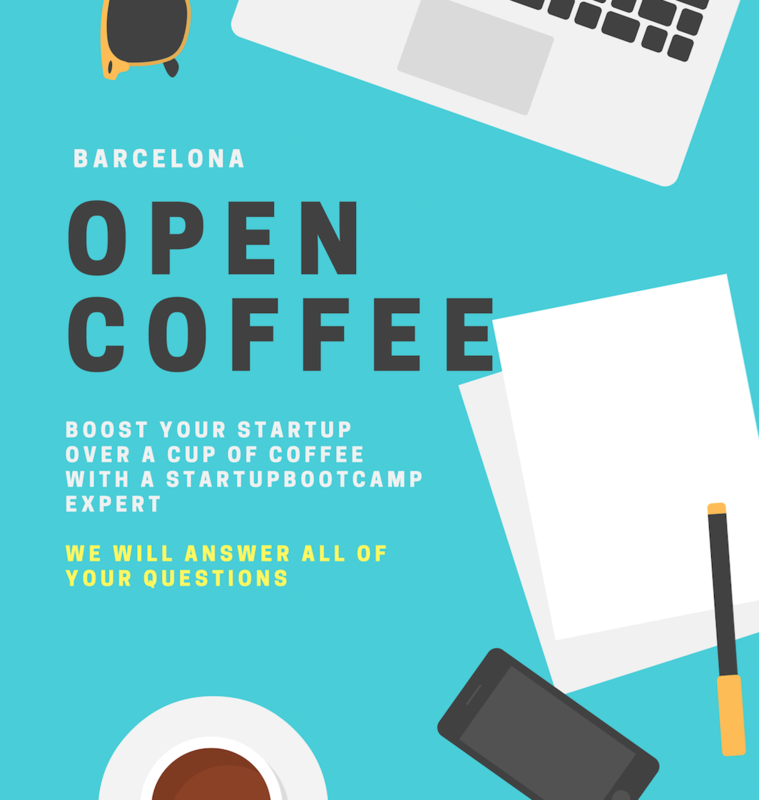 We will be hosting our first ever open coffee chats every wednesday throughout the application process, here in our office in Barcelona. Our experts will be available to answer your questions, share their feedback and offer their best insight. If your startup falls into one of the verticals below, come join us for these enriching chats! If you’d like to attend our open coffee sessions, click on the apply button. Our scouters will contact you for a quick chat and assign a most convenient time for our open coffee sessions. You need not bring anything though you can always demonstrate your product or slides, should you wish to.